The Importance of Being Described... Earnestly? Based in Cardiff, Elbow Room Theatre Company is an emerging, disability-led company co-founded by Chloë Clarke and Sami Thorpe. We produce new writing that highlights the creative use of access tools to make innovative, edgy work. Our aim is to place D/deaf and disabled artists like ourselves centre stage, putting diversity, inclusion and access at the heart of what we do - we make elbow room for ourselves and like-minded people in Wales and the UK. 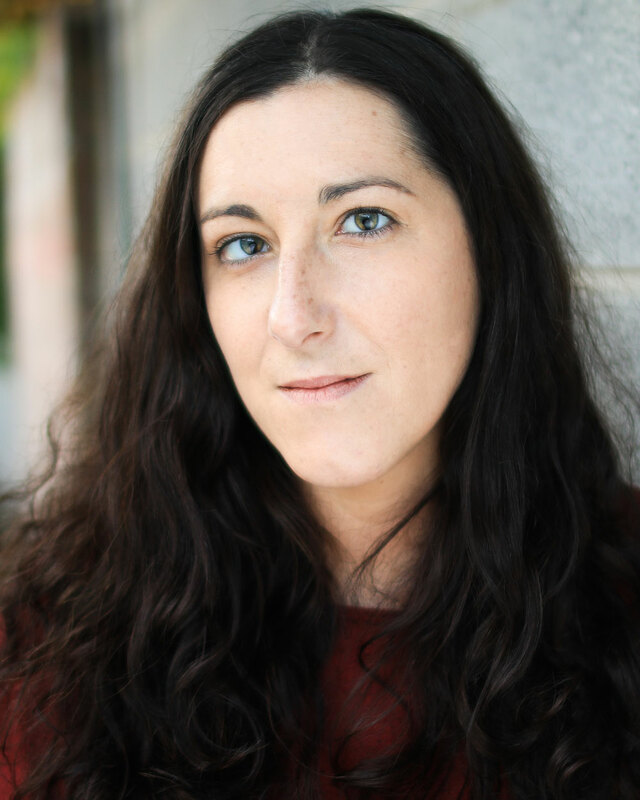 Chloë Clarke is an actor and theatre practitioner with a specialist knowledge of audio description and a passion for creative access to the arts. She's committed to creating innovative, exciting work that challenges preconceptions and connects sociocultural groups. She also embraces any opportunity to be a giraffe. Co-Founder of Elbow Room Theatre, Board of Directors: OtherMother Theatre, Equity D/deaf and Disabled Member's Committee. Credits include Graeae/Manchester Royal Exchange, PAD Productions, S4C, BBC, Taking Flight Theatre and Twocan Inclusive. 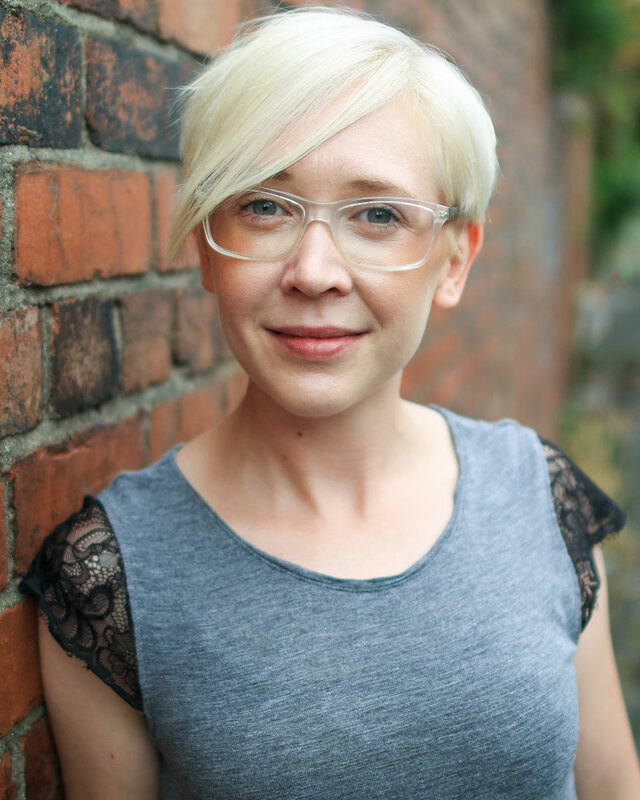 Sami Thorpe is a Cardiff based actor and theatre practitioner. Since graduating from a specialist training degree; Theatre Arts, Education and Deaf Studies at the University of Reading in 2008, she has developed her passion for inclusive theatre and has performed with Taking Flight Theatre Company, TwoCan Inclusive Theatre Company, Graeae Theatre Company and Kazzum/Slung Low. Sami is also a fully qualified and active BSL/English interpreter.